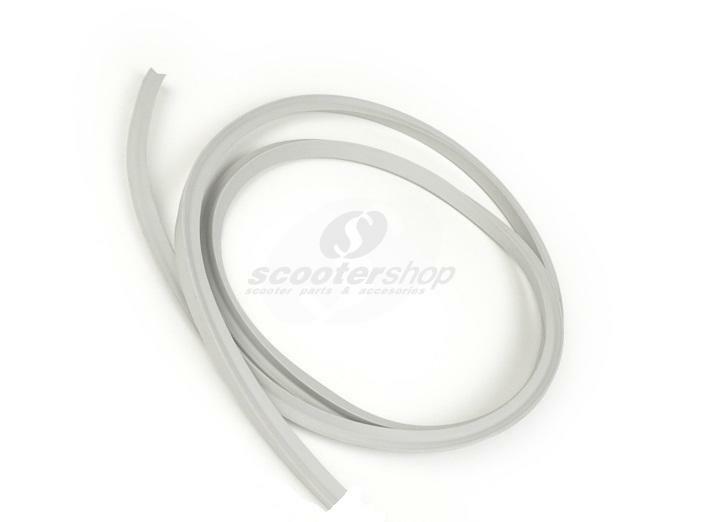 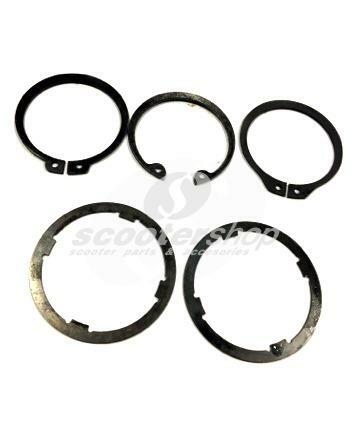 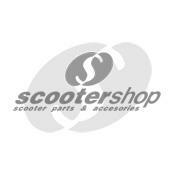 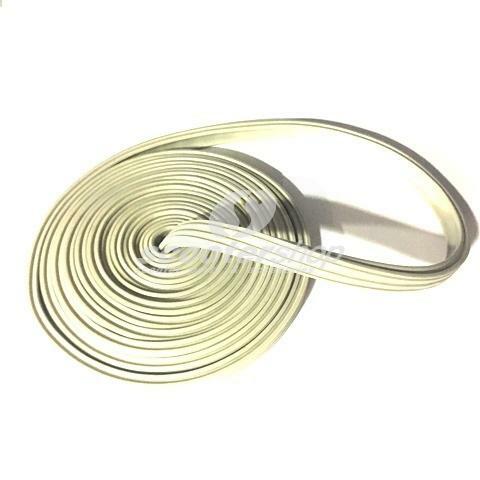 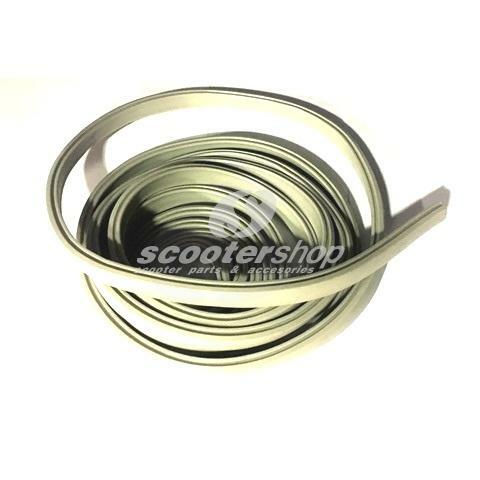 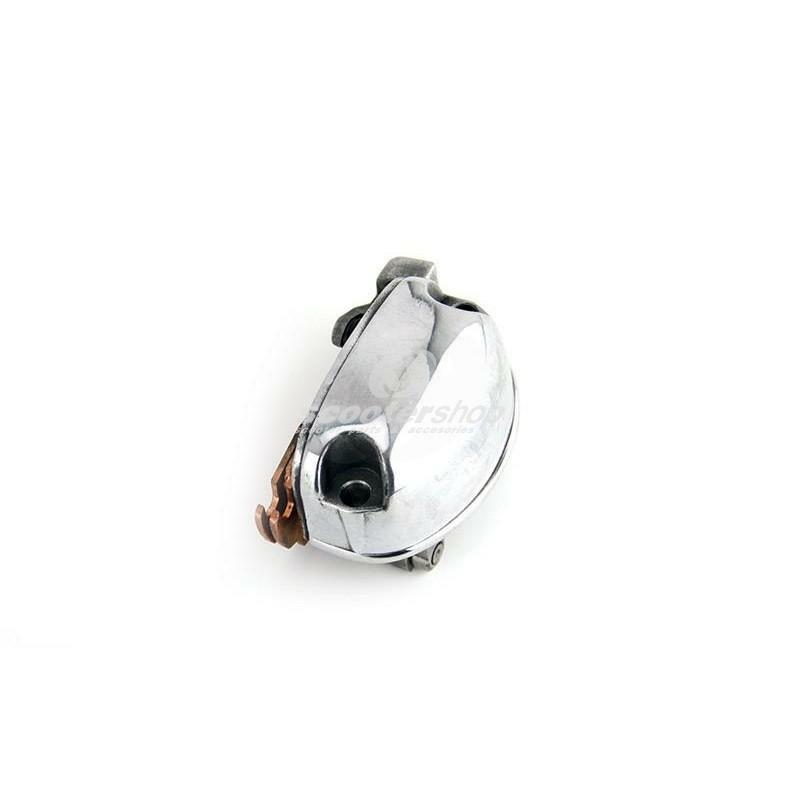 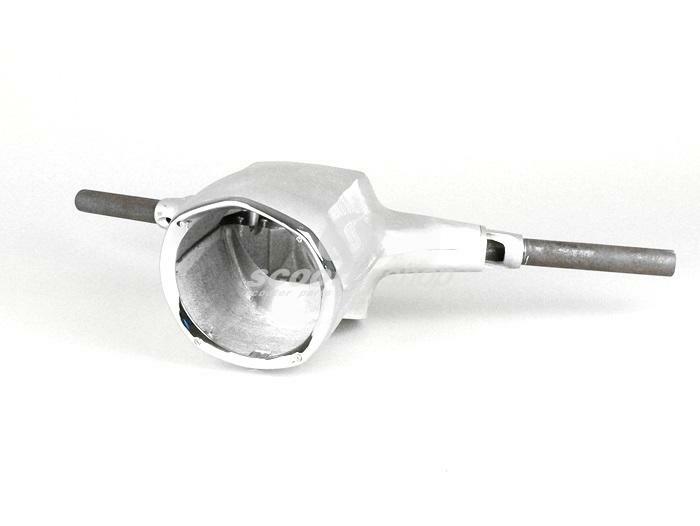 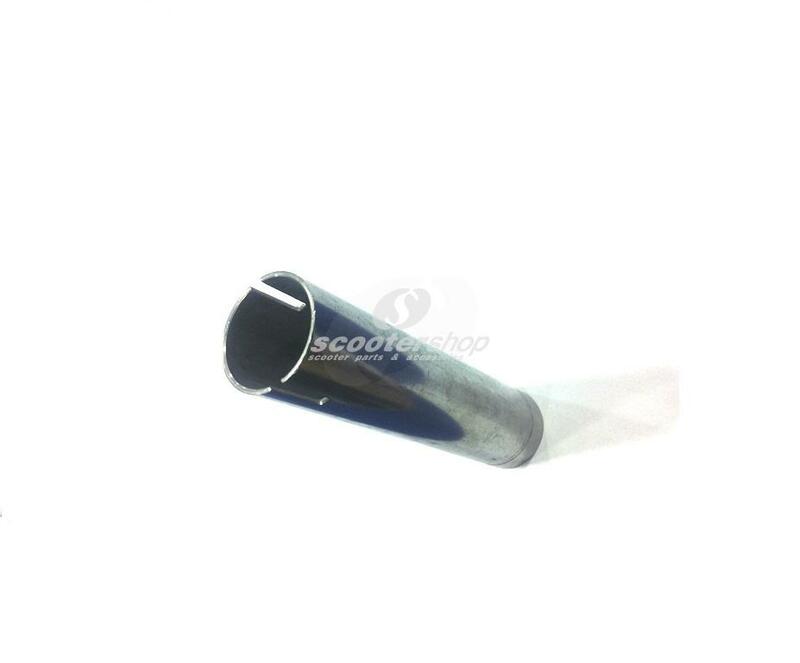 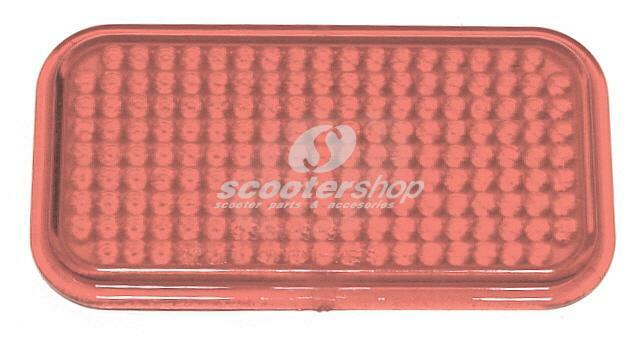 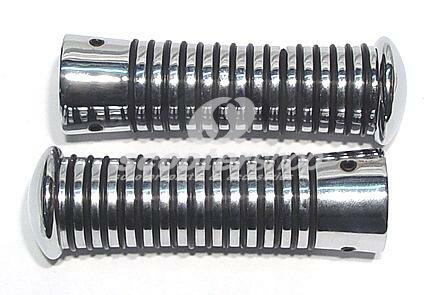 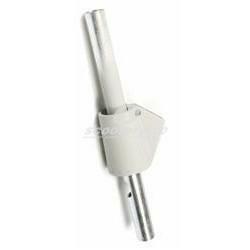 Gear tube for Vespa P125E, P150E, P200E without indicators. 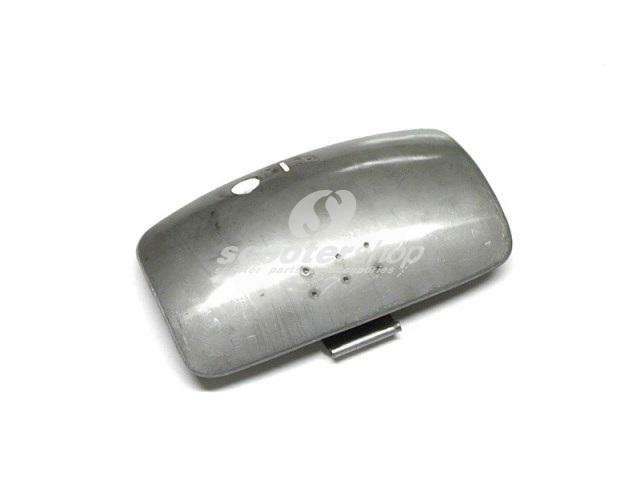 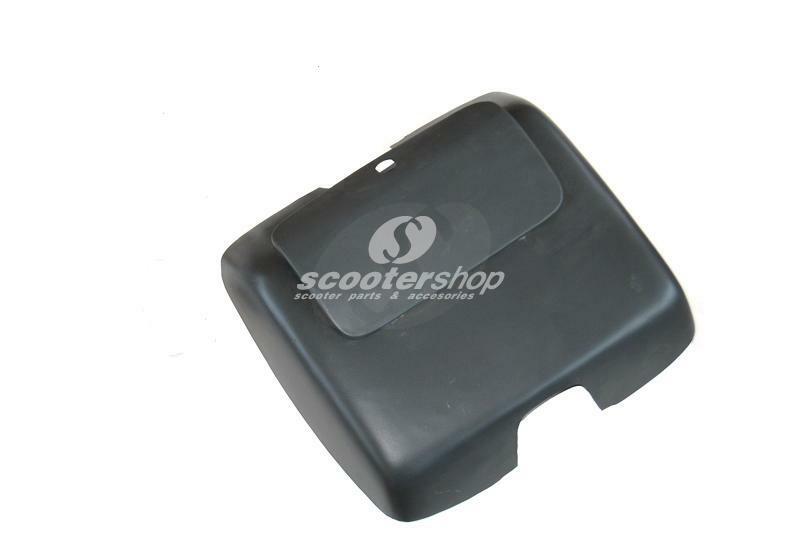 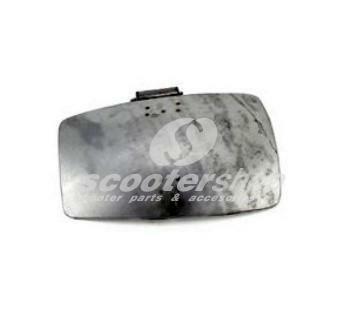 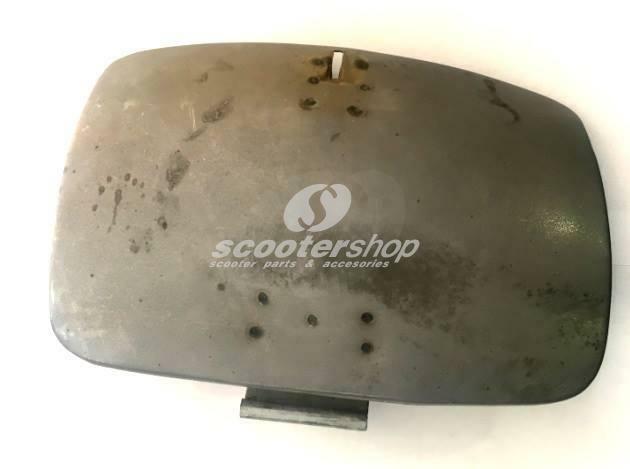 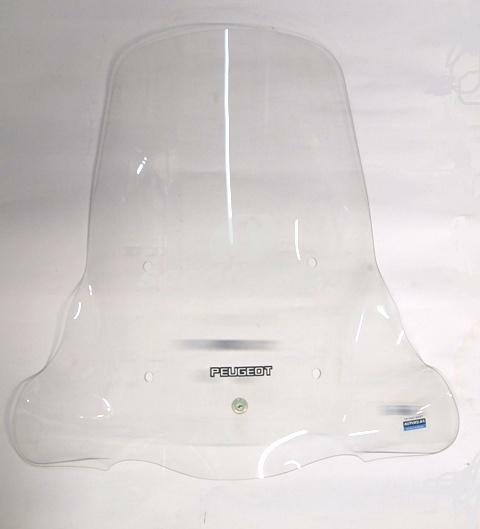 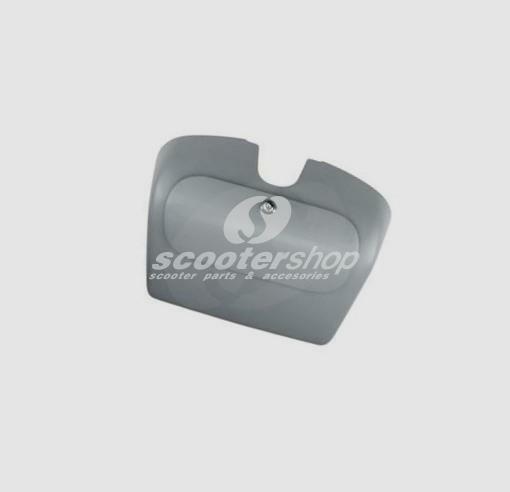 Glovebox Door side panel for Vespa VNB3-6T , 150 VBA , VBB . 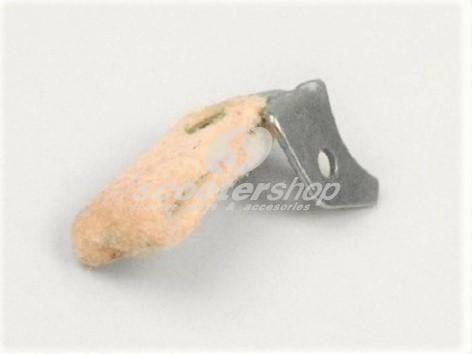 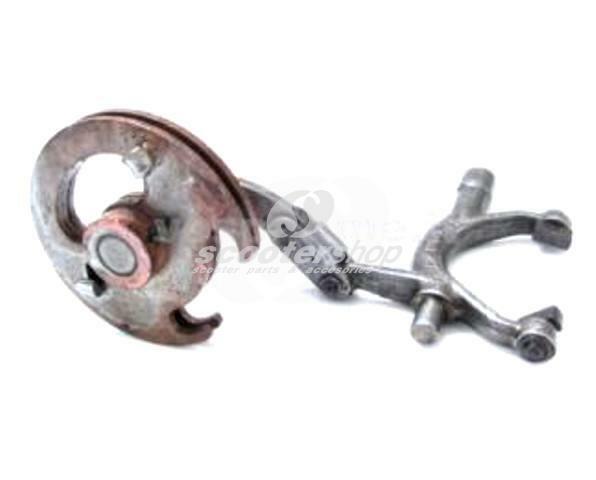 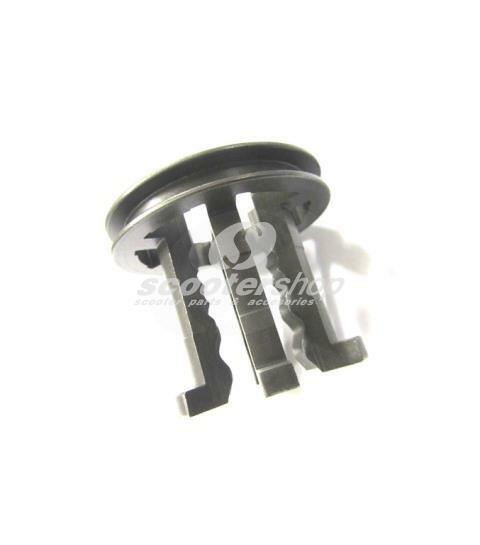 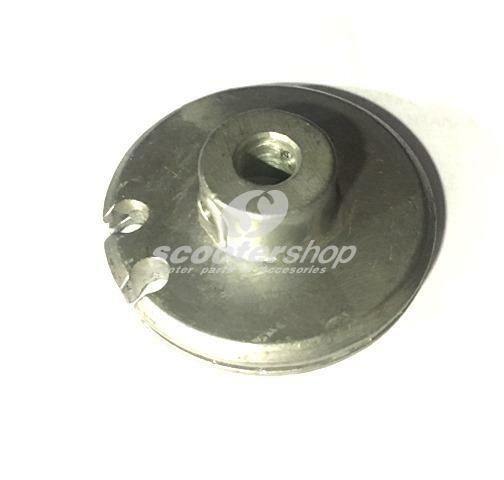 Glovebox Vespa GS 160 type, ready to fit for Vespa PX 80-125-150-200 E.
Grease Felt flywheel stump, for Vespa 50-125/PV/125 VM-TS /150 VL-Super/160 GS/180 SS /Rally/P125-150X/P150S. 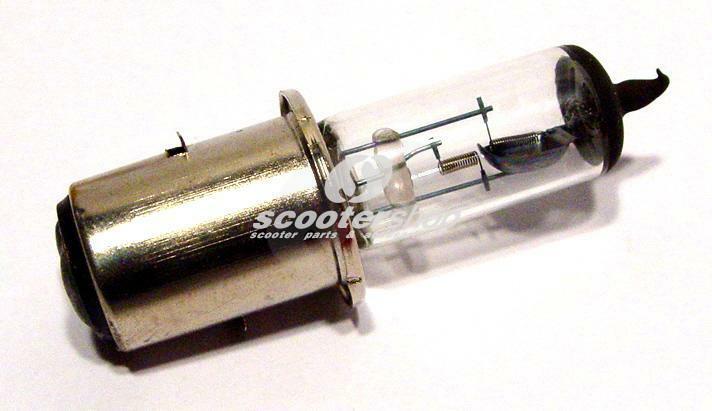 Halogen bulb BA20D, 12V 35/35 Watt. 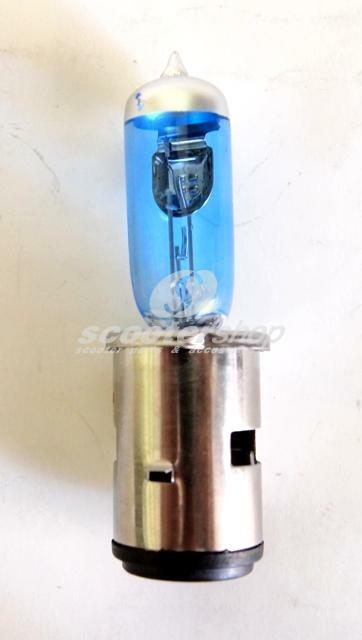 35% more light. 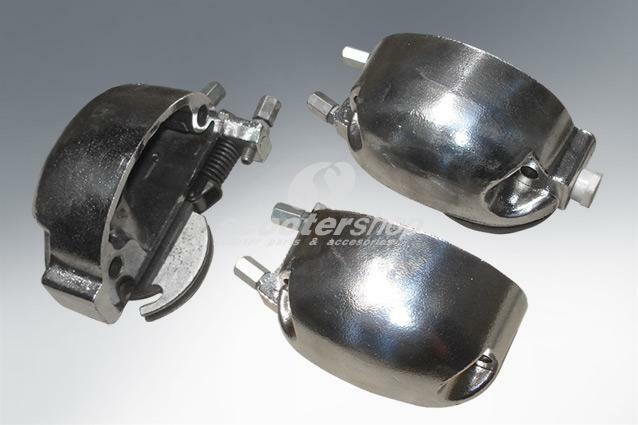 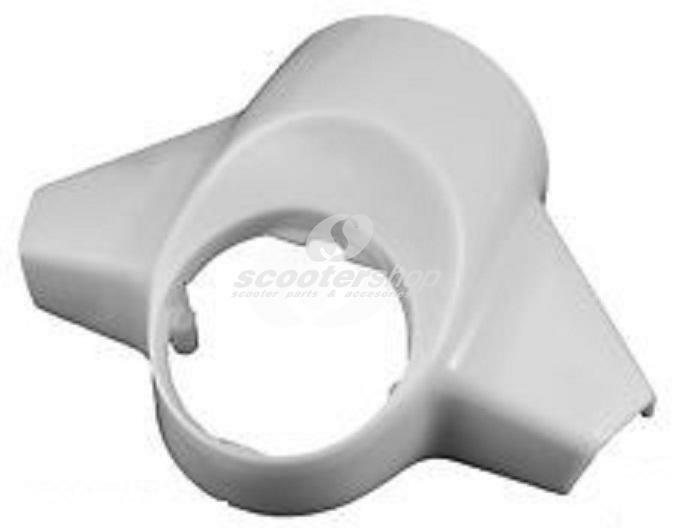 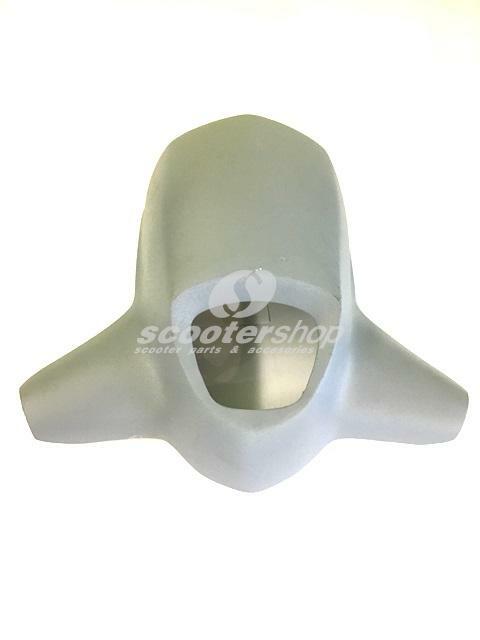 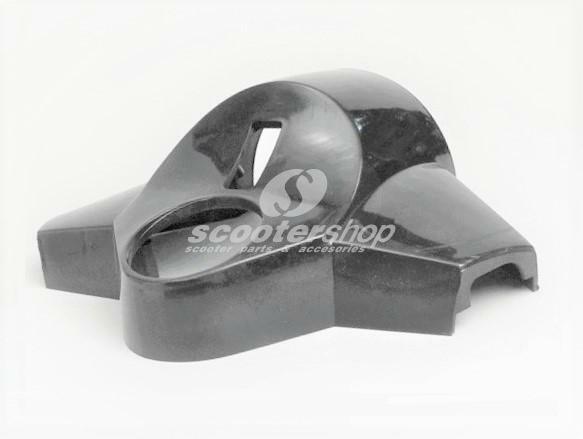 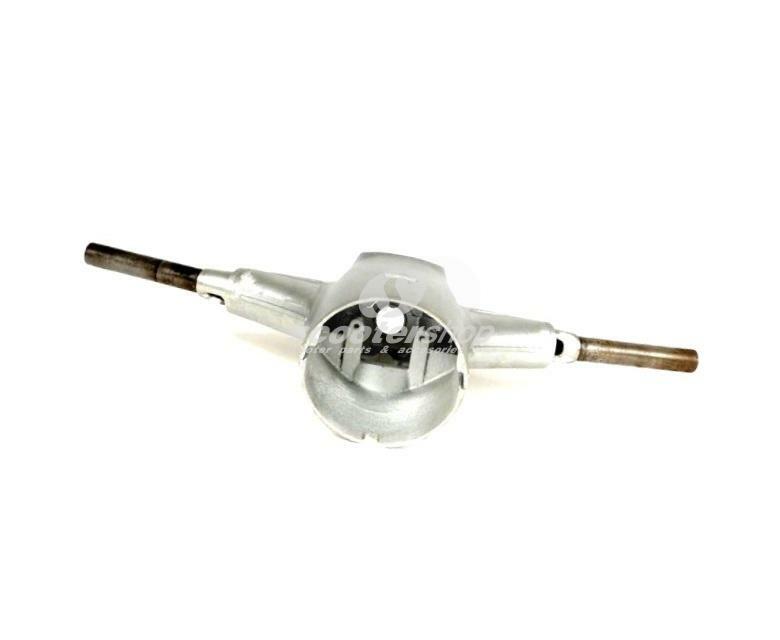 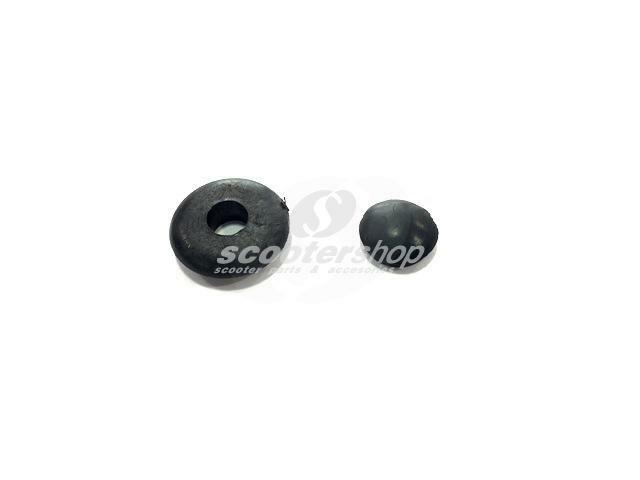 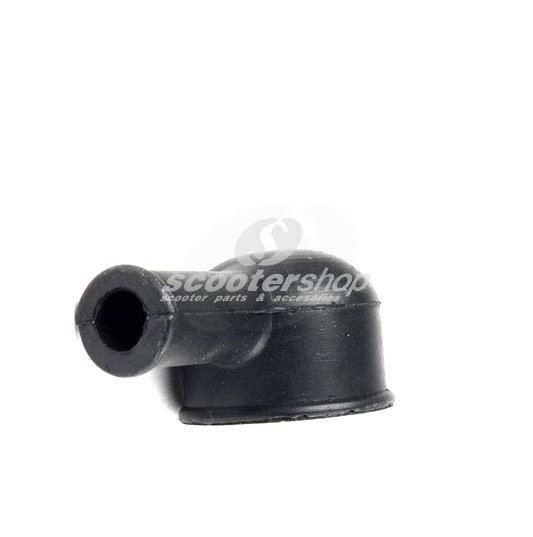 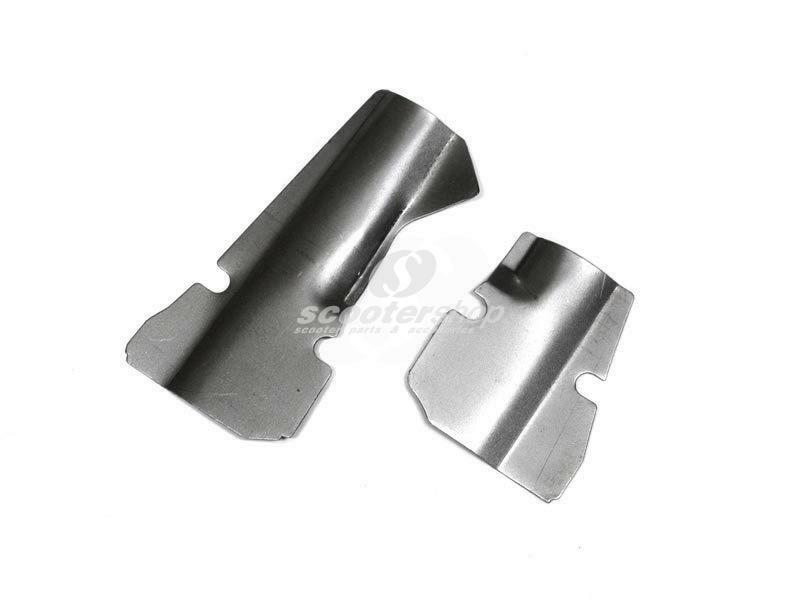 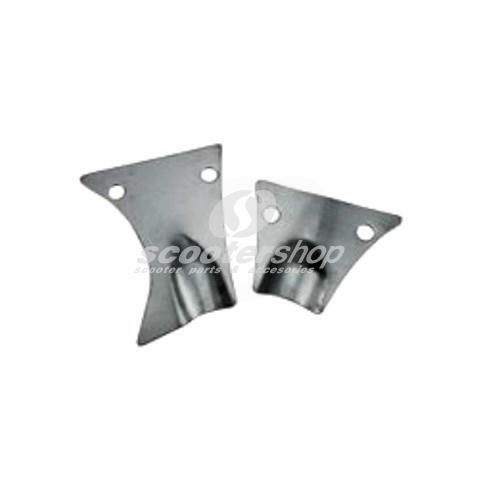 Handle bar Vespa parts lower dust cover left / right for Vespa 50s. 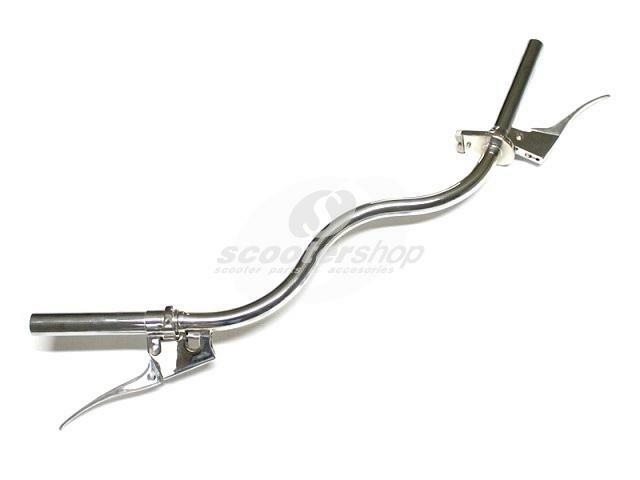 Handlebar for Vespa 50 with front disc modification. 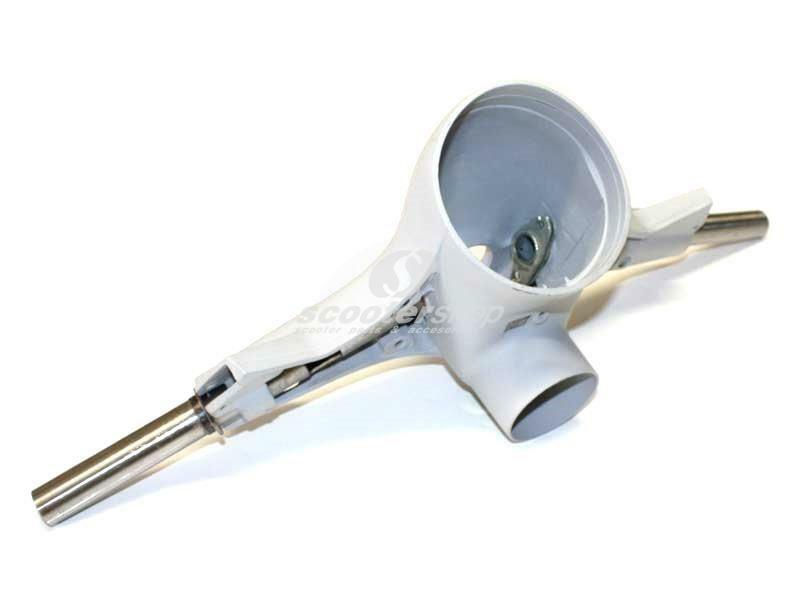 Throttle and gear tube are also included.